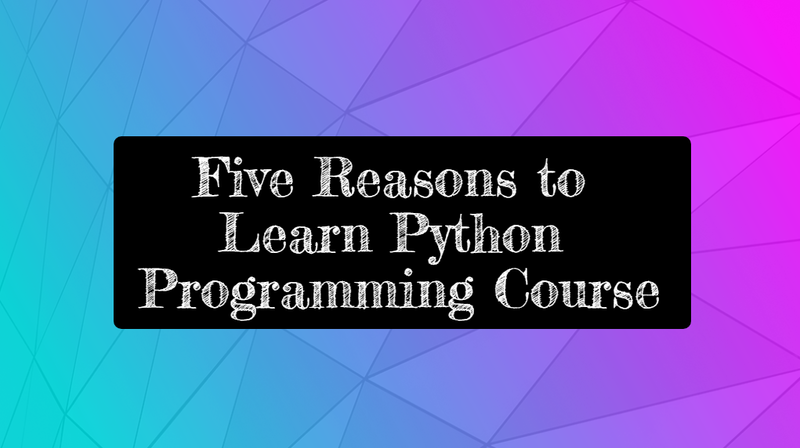 There are several reasons that make Python the most sought after programming language. In recent times, it has emerged as the most preferred language for machine learning. Registering for Python training course can help you in finding a job that would take your career to the next level. 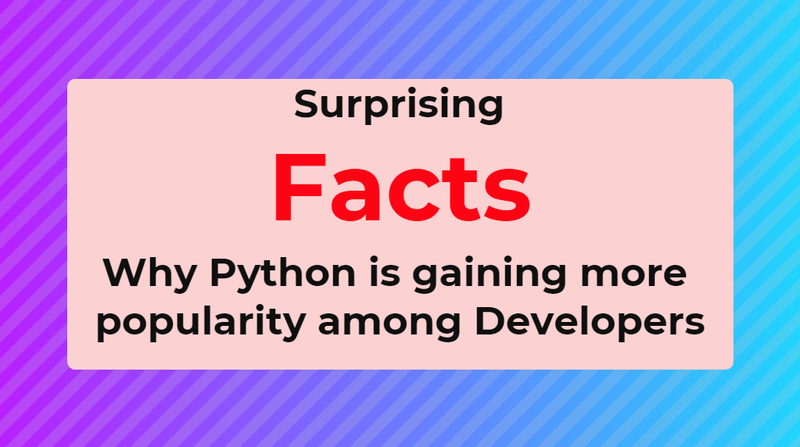 One of the most commonly cited reasons is the syntax of Python that has been described as both ‘math-like’ and ‘elegant’. According to experts, the semantics of Python have a specific correspondence to several mathematical ideas so that it does not take as much of a learning curve for applying mathematical ideas in the Python language. It is also described as easy and simple to learn that is also the most important part of its appeal for any type of applied use, including machine learning systems. According to some expert programmers, Python has a favorable ‘performance/ complexity trade-off’ and how using this language is more intuitive compared to other languages because of its easily accessible syntax. 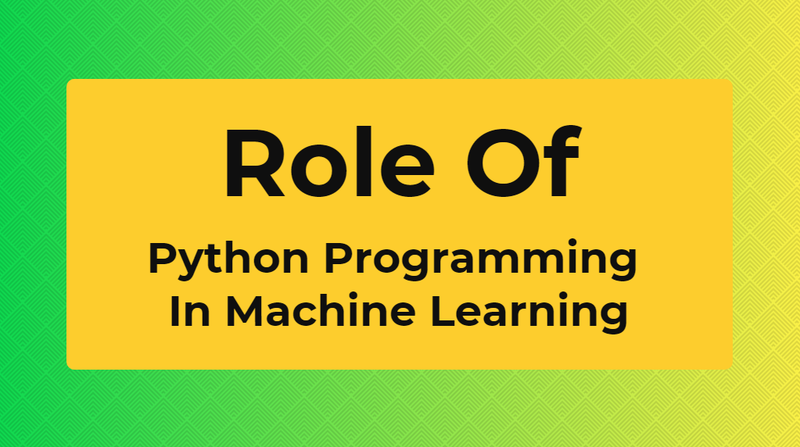 On the other hand, there are users believe that Python has some specific tools that are of great help in working with machine learning systems. Some point out a range of libraries and frameworks, in addition to extensions such as NumPy, where these accessories make the entire task of implementing Python easier. in other words, the context of the programming language itself is also vital in its popularity for these applied uses.’Sickit’ module is another resource to learn machine learning in Python language. 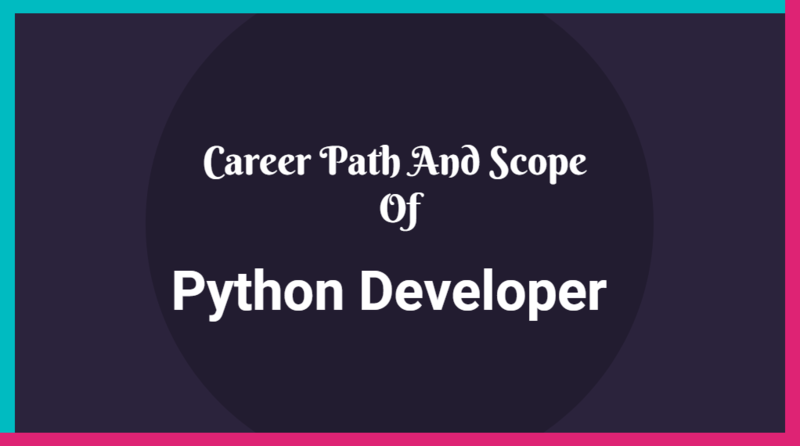 It guides professionals in using Python in this capacity. It is a known fact that Python is often that most preferred choice for machine learning compared to Perl, C, Java, and Ruby on Rails. While some programmers use other languages for ‘hard-coding’ and consider Python as a toy language that is easily accessible to the basic users, many point out it as a fully functional alternative to deal with the cryptic syntax of some other languages. Some expert programmers cite the ease of use that makes Python for better collaborative coding and implementation. As a general-purpose language, Python can do several things easily that further helps with a complex set of machine learning tasks. All of this together makes Python a frequently sought-after programming language in the tech world. Yet another advantage is broad support – as so many expert programmers view Python as a standard, the support community and group is large that only adds to the popularity of the Python language. 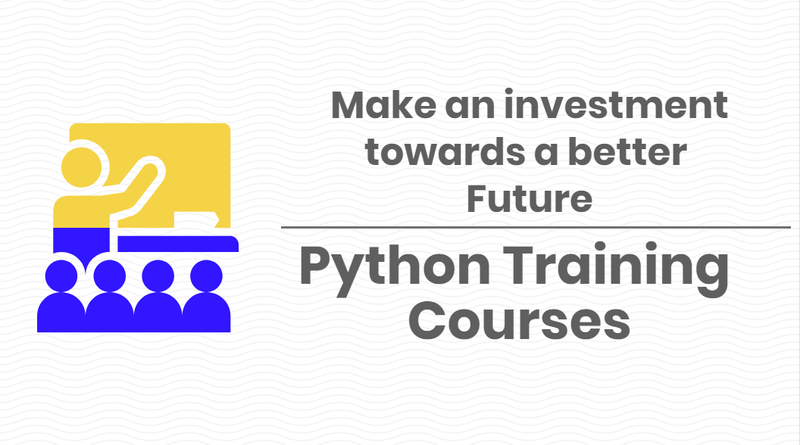 You can now enroll for Python training course with Online Training Master, an institute known for offering short-duration courses for working professionals and students. The entire course is designed to help you fetch a better job. At Online Training Master, learning is fun as we provide a platform that enables you to explore your skills in the best way.